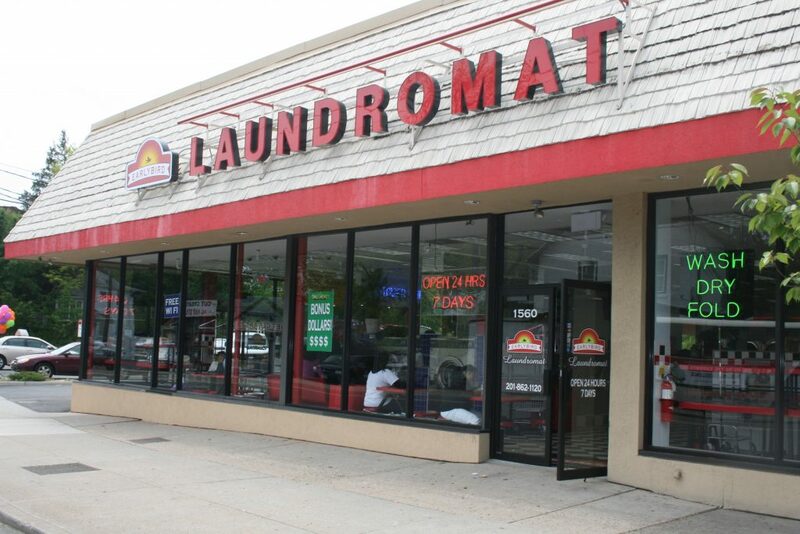 Attention all busy students and professionals: there’s a new 24 hour laundromat in Teaneck, NJ—and it has free WiFi! 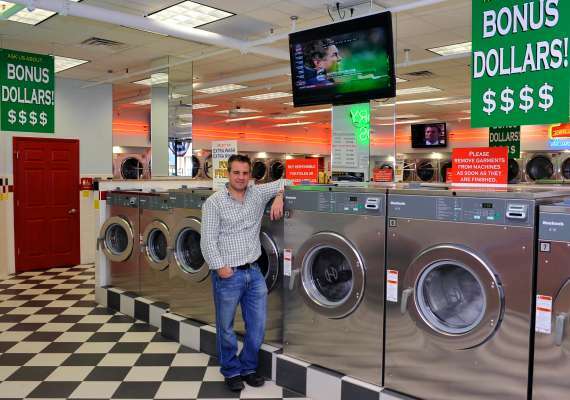 Have you ever wondered about the benefits of washing your clothes in soft water? You’ve come to the right place. 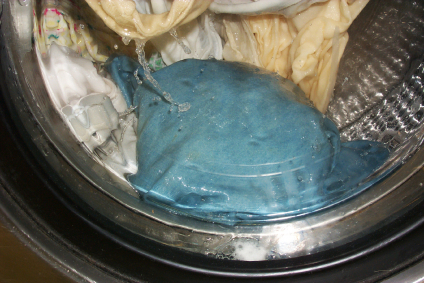 This is the story of how soft water can prolong the life of your favorite pair of jeans.